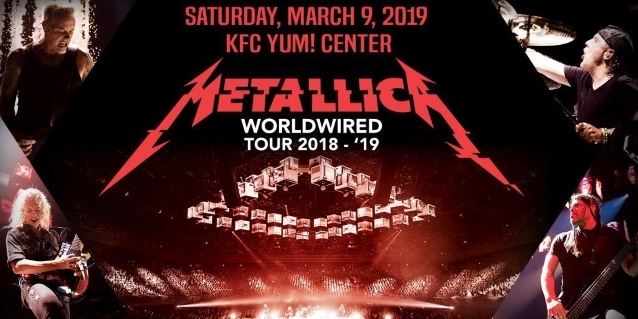 METALLICA's March 9 concert at Louisville, Kentucky's KFC Yum! Center shattered the venue's attendance record with a crowd of 23,084 fans on hand. The previous record was held by country legend George Strait, who drew 21,700 fans in 2014. 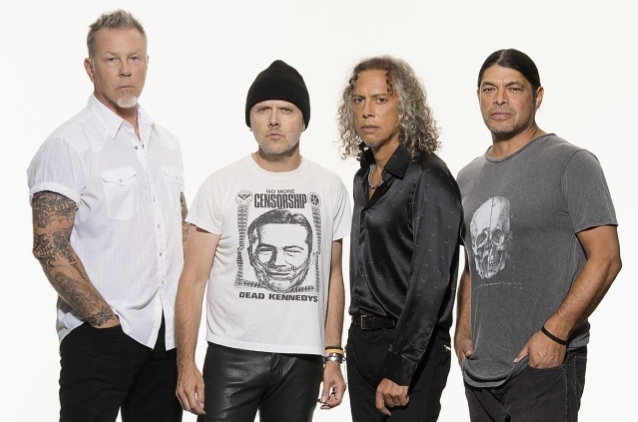 The band played Monday night in Indianapolis and will conclude the North American leg of the tour on Wednesday in Grand Rapids, Michigan.